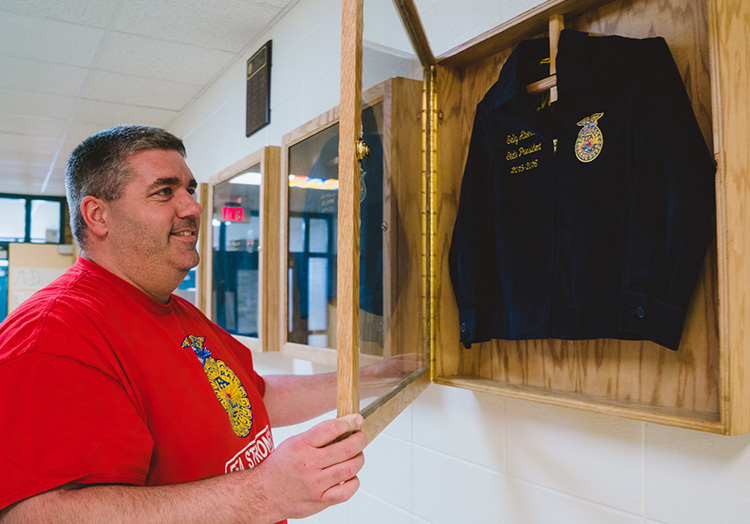 Jeff Meyer was born and raised on a farm, and was a member of the Rushville FFA Chapter growing up, so agriculture always has and always will be his passion. 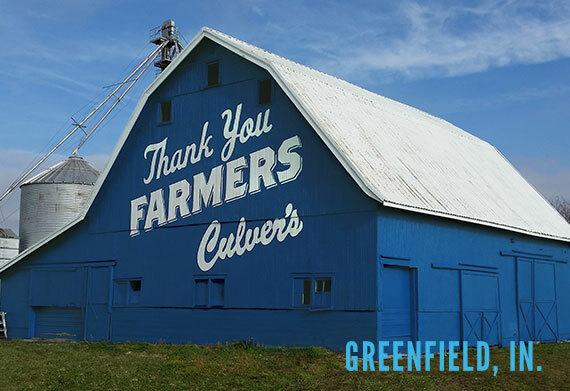 But those aren’t the only reasons Jeff and his wife, Kristina, owners of the Culver’s restaurants located at Greenfield, IN, Fishers, IN, Noblesville, IN, Indianapolis—East 96th Street and Indianapolis—West 71st Street, have become some of the biggest supporters of the Thank You Farmers program. 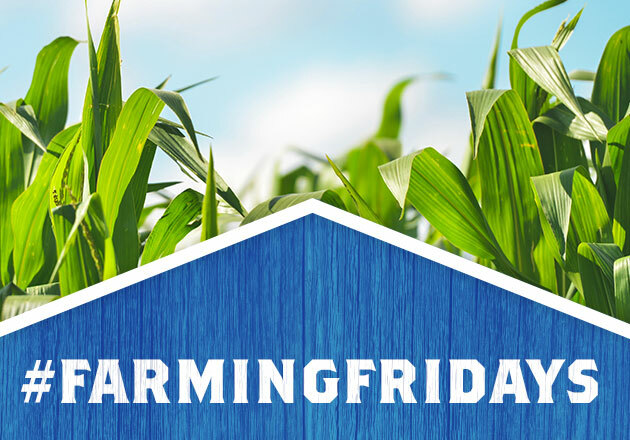 As a restaurant owner, and with his comprehensive agricultural background, Jeff understands the importance of the roles farmers play in his business—and in all of our lives. 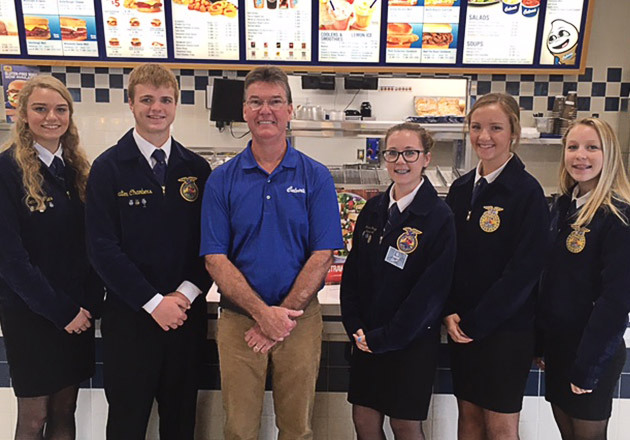 He would like to see an FFA chapter in every high school, and believes agricultural classes should be part of each school’s curriculum to teach students about where their food comes from. 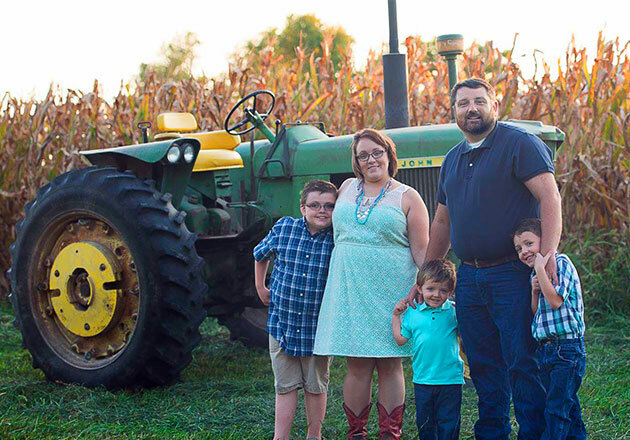 As urban development continues to increase and schools cut funding for agricultural programs, Jeff realized that he had an opportunity to step up and make a difference in his community. 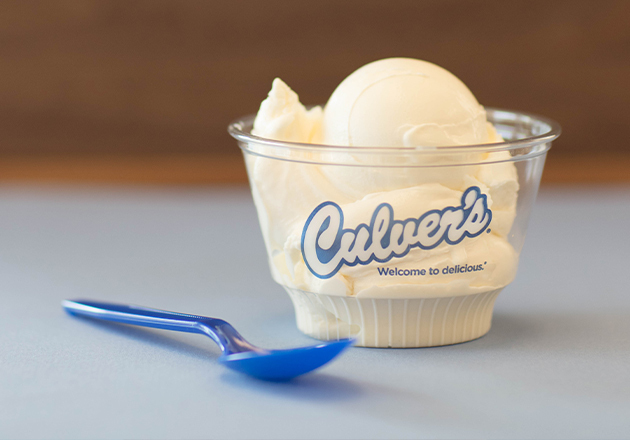 To date, his restaurants have raised over $50,000 for local FFA chapters and other agricultural programs, and were the top Thank You Farmers fundraisers in 2015. But fundraising isn’t Jeff’s only goal. 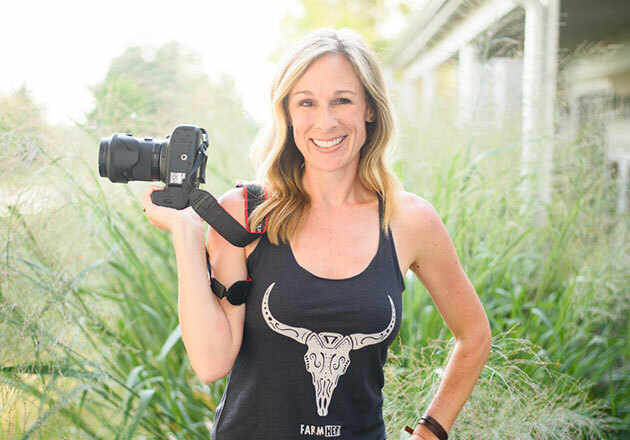 He’s also working to educate his guests about the importance of farming and the need to support students pursuing agricultural careers. After all, if nobody encourages these kids, then why would they want to go into farming? "FFA members are our future."